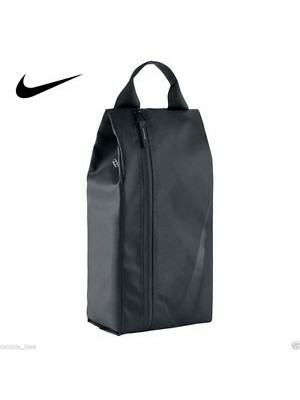 The boot bag is perfect for transporting your boot, and is ideal for the sports bag. When you want to separate the boots from clothes and other stuff. The bag is made from a durable and water repellent material. It has handles at the top, and a zip close.